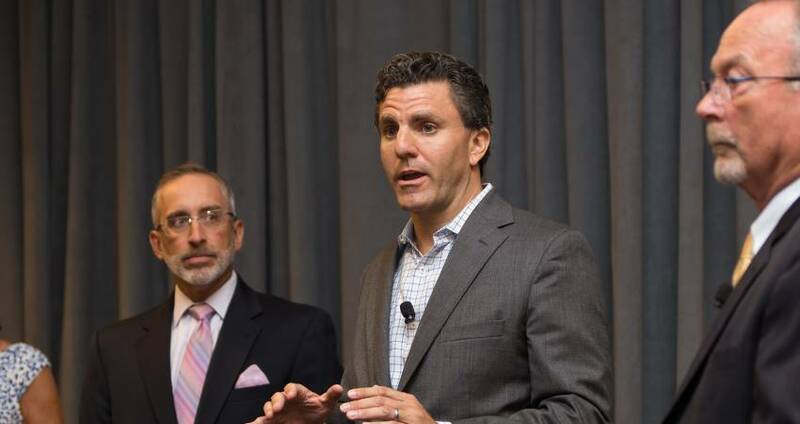 If you were at the Strategy Session before GRCVB&apos;s Annual Meeting in August, you heard from Joe Milazzo. If you weren&apos;t, here&apos;s a summary of Joe&apos;s remarks about transportation in and around Wake County. The fast-growing Research Triangle Region is also "America&apos;s most forward-moving region" when it comes to transportation mobility and accessibility. Wake County is the second-fastest-growing large county in America, and yet our traffic congestion numbers remain the envy of our peers. Some of that is due to a bit of geographic luck, as we don’t have through traffic from I-85 and I-95 to contend with on our primary commuting corridors. However, our high-growth region has been prioritizing key transportation investments for several years. Since 2000, we have added more than 50 miles of new freeway corridors and will add 40 more miles in the next 10 years. That&apos;s thanks to a statewide, data-driven approach, enhanced state funding and ongoing focus on the business community and transportation partners. We currently experience lower-than-average delays per peak period for all highway commuters—and lower congestion levels at all times of day—than virtually all of our peer competitor markets, including Austin, Atlanta, Northern Virginia, Boston, Denver and Nashville. Our region will also be making significant investments in public transportation. By 2028, we will have six new rapid transit corridors in the region—including four bus rapid transit lines in Wake County alone—as well as a regional commuter rail transport linking Wake and Durham counties. A vital component is $1 billion in new local funding, approved by voter referenda earlier this decade. Our youth have been given their independence to experience all that Wake County and the Triangle have to offer. Everyone 18 and under can now travel across the region on any public transit bus for free with the new, free Youth GoPass, available at any public library. Traveling to and from the region via air continues to get better. 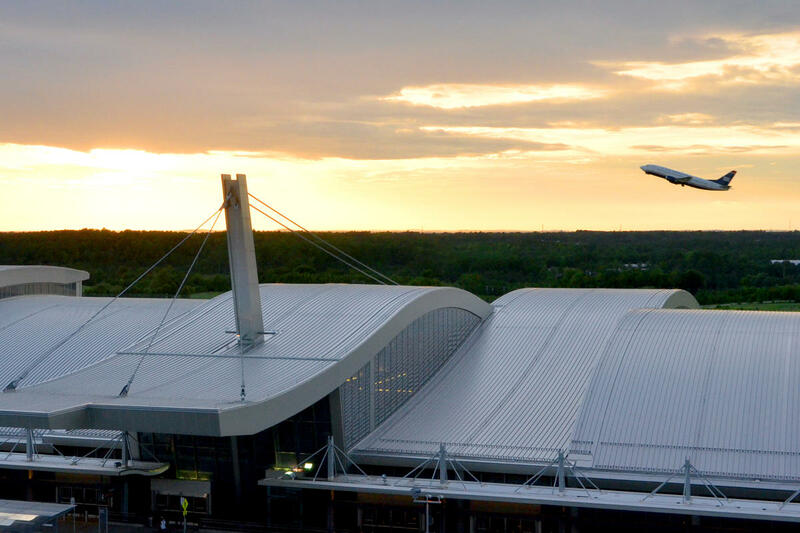 RDU International Airport is on a rapid expansion pace, with the addition of 25 new nonstop destinations since 2012 (including Seattle, Austin, San Diego and Paris). Fortunately, ticket prices at RDU have remained competitive due to a balanced carrier footprint. Delta Air Lines carries around 33 percent of all passengers, with Southwest and American carrying between 20-30 percent each. Wake County and the Triangle have benefited tremendously from the sustained, cooperative approach of our market&apos;s elected leaders, transportation officials and private sector, and we remain committed to ensuring that travel for commuting, commerce and tourism remains worthy of the region as we grow. Joe serves as executive director of the Regional Transportation Alliance (RTA) business coalition, the voice of the regional business community on transportation in the Research Triangle Region of N.C. He directs the regional business community’s leadership and advocacy efforts on transportation issues, policy and strategy. Joe and the RTA unite the regional business community and connect the public and private sectors to accelerate transportation solutions essential for economic success.